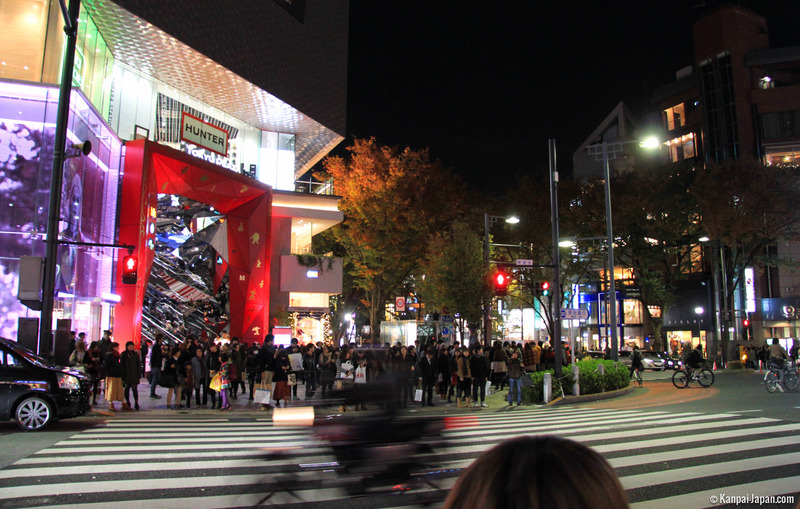 Omotesando is an avenue located between the famous Harajuku train station and its little sister Aoyama, in Shibuya district in Tokyo. 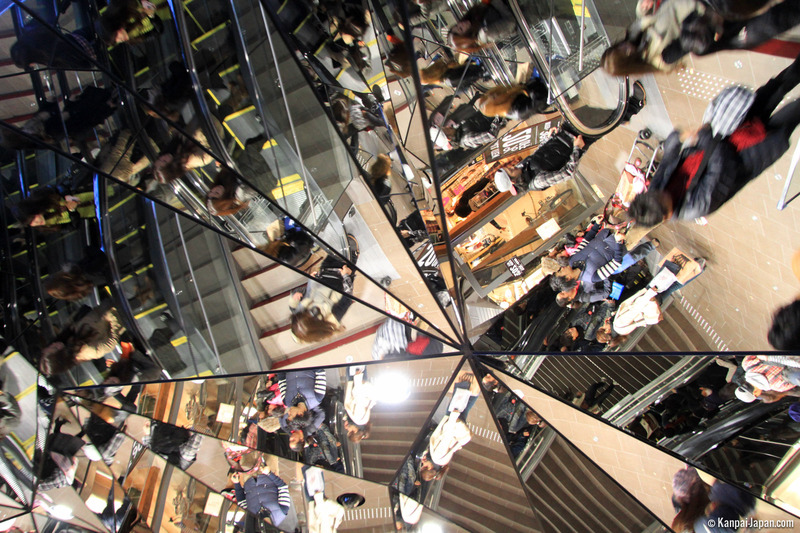 Renowned for its restaurants and luxury stores, its sidewalks are notably walked by Tokyo youngsters mixed with tourists. 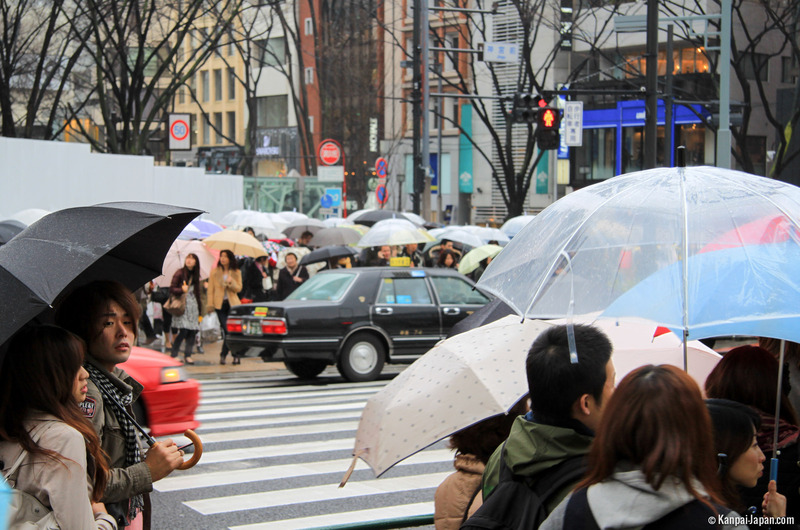 When we talk about luxury in the Japanese capital, usually Ginza district naturally stands out. 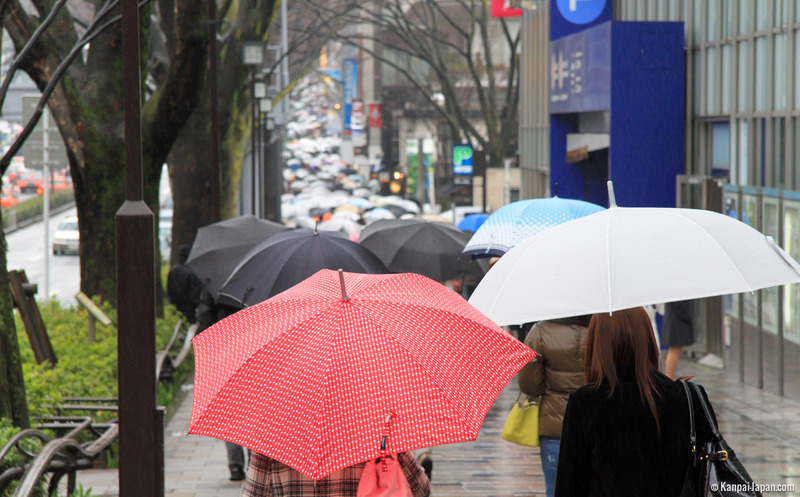 It means forgetting about its Tokyo west side’s brother, Omotesando, yet a powerful representative in this category. 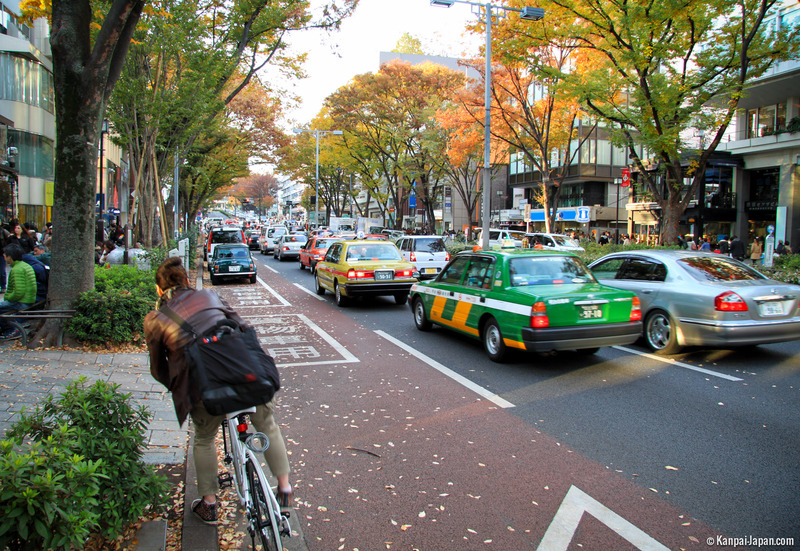 It is also appealing thanks to the nearby historical Meiji-Jingu. 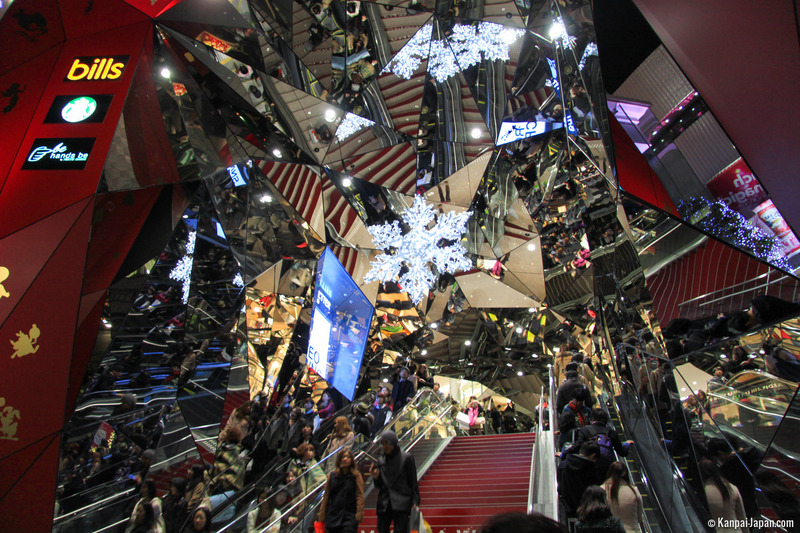 It is also the home, since its renewal inspired by the Olympic games of 1964, of evocative stores of "European chic" and sometimes fanciful architecture: Louis Vuitton, Chanel, Christian Dior, Emporio Armani, Prada, Ralph Lauren and Tod’s share, among others, the nice stage of Omotesando. All around them are many high-end restaurants (among which the appreciated Ukai) and other elegant coffee places (including the ephemere and regretted Koffee). 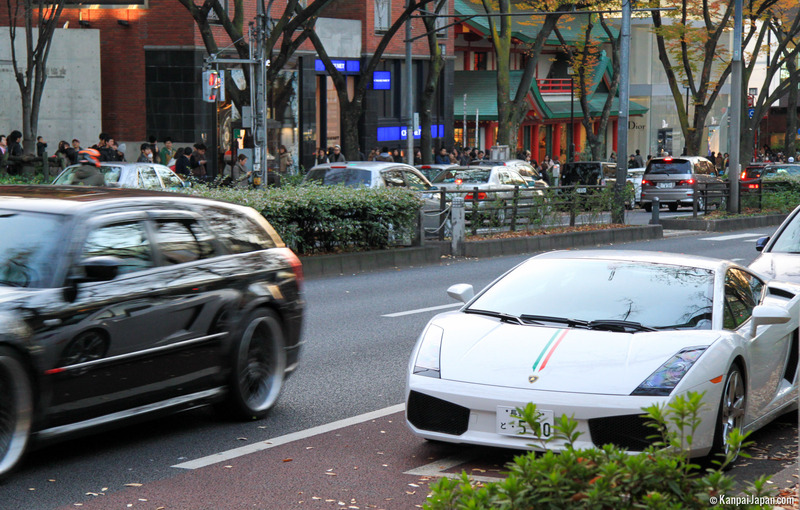 Between its two broad sidewalks sheltered by gorgeous aligned elms, Omotesando does not steal its reputation: no less than four lanes (with two more only for parking places) see everyday a constant flow of luxury cars. And if the place is extremely touristy at every season, lots of passer-bys simply walk around and wander all along this wealthy kilometer. 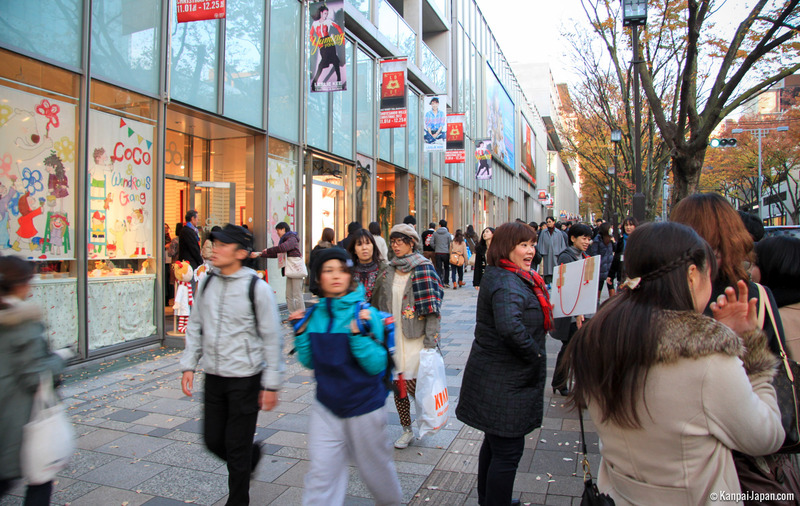 And yet, this broad avenue also keeps its feet firmly on the ground with reachable brands such as Uniqlo, Zara, Gap and also GoodDesign (by Comme des Garçons). Farther, two names share the stage: on one side, Kiddy Land (less toys box than it seems, the store is also appreciated by olders even only by its range of Ghibli items and other kawaii brands) and, on the other side, Oriental Bazaar (loved by foreigners for its oversized offer of souvenirs, but not very authentic). 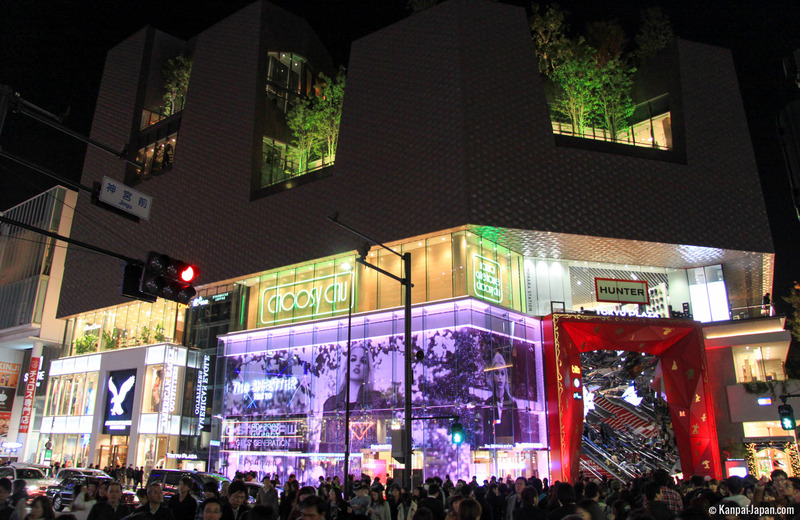 Just like it was affiliated to Harajuku’s spirit, Omotesando delivers huge shopping malls like Omotesando Hills (opened in 2006 by the initiative of the famous architect Tadao Ando), Laforet and Tokyu Plaza with its spectacular mirrors entrance. 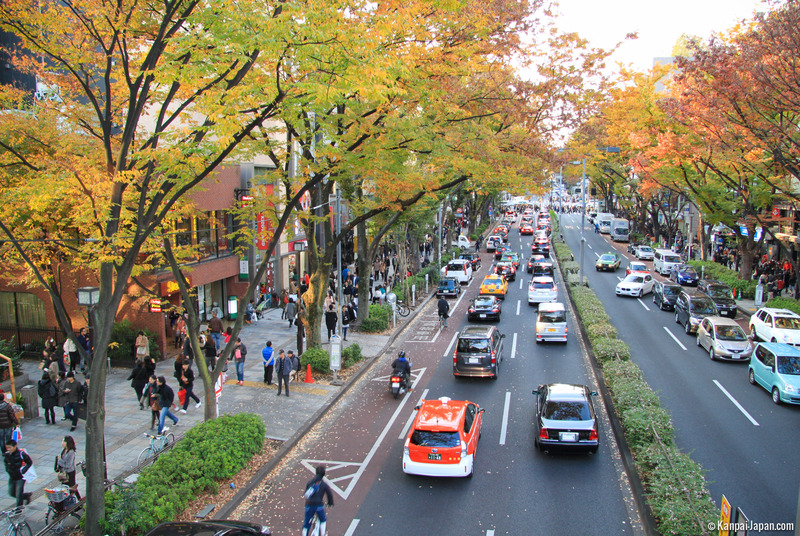 From the avenue, do not hesitate to get lost in "Ura-Harajuku", its magical backside where charming independent concept stores and other art galleries open their doors to curious visitors.